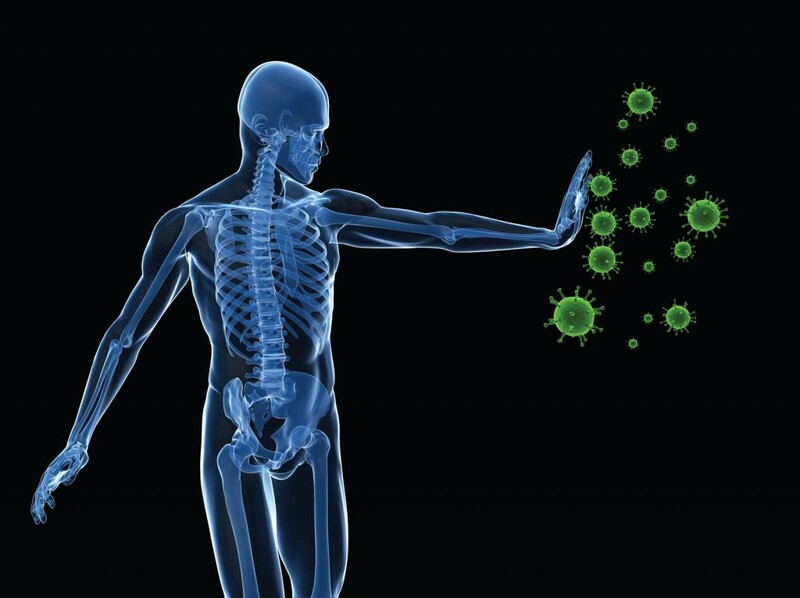 Immunity begins within the body, and is either strengthened or weakened by what drugs, food, and herbs or supplements we ingest, as well as from outside influences and our contact with viruses. Our immune system can be greatly compromised by too much stress, which makes stress management an essential component of staying well. Herbs can be a wonderful ally in building our resistance to any illness, as they strengthen, or tonify the organs and promote homeostasis within the body. The category of herbs known as the adaptogens, epitomize this ability. Simply put, adaptogens help the body to adapt to its ever changing environment in a more easeful manner. We are constantly encountering stressors in life, both transient and short-lived such as while driving, and more enduring, long-term situations. The grace and ease with which we handle stress defines our strength as an individual, indeed it is a determination of our very survival. Adaptogens counteract the negative effects stress has on our body, which can include elevated blood sugar and cholesterol, hypertension, tense muscles, agitation and anxiety, and headaches. Reishi mushroom (Ganoderma lucidum), is a supreme adaptogenic medicinal. Reishi has a normalizing effect on the blood pressure, boosts liver function, promotes a sense of calmness, and greatly enhances immunity. Like many medicinal mushrooms, it is widely employed in the treatment of chronic diseases and conditions, but its’ wide applications and safety make it equally useful as a preventative. Another commonly used adaptogenic herb is Siberian Ginseng (Eleutherococcus senticosus), which is not a true ginseng. Siberian ginseng strengthens the adrenal glands, and generally increases endurance and stamina. It is, like Reishi, a safe herb for most to use. Ashwagandha (Withania somniferum), is an important herb in Aryuvedic medicine that has been dubbed the “Indian ginseng.” It has similar adaptogenic properties as the above herbs, but also has a mild sedative action, which makes it useful for nervous exhaustion, insomnia, or tension due to stress. It also has an anti-inflammatory effect, which makes it particularly useful for conditions such as fibromyalgia and other autoimmune disorders, which can be aggravated by stress. Astragalus (Astragalus membranaceus) is another adaptogen and is very specifically an immune tonic. It also has a hypotensive effect, is an anti-oxidant, and a mild diuretic, particularly for fluid below the waist. Astragalus is a great immune tonic, and is a good choice for people that seem to catch virus that’s going around. However it should be used preventatively, and not during the acute phases of illness. This principle generally applies to all the herbs mentioned in this article. During the acute phases of illness, it is more beneficial to apply immune stimulating herbs such as Echinacea, Elderberry, and Garlic. Each of us has experienced the detrimental effects of stress, and this becomes most obvious when we allow ourselves to become so run down that a simple cold turns into a lingering infection. Illness is an opportunist, but with help from herbal adaptogens, a healthy diet, and stress management we can face the cold and flu season with a strong immunity that will turn up its nose at the coming assault. ← Are Your Skin Care Products Truly Natural?